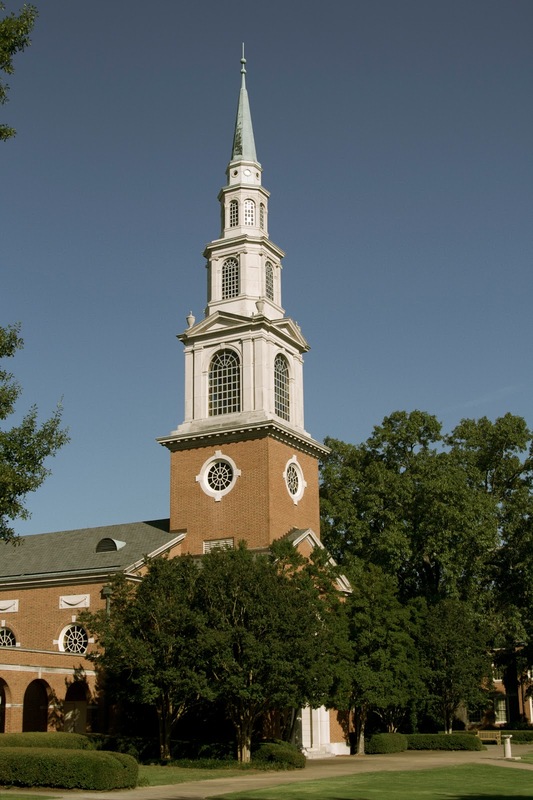 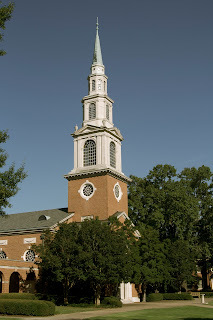 A. Hamilton Reid Chapel, Samford University Birmingham, AL, June 2012. 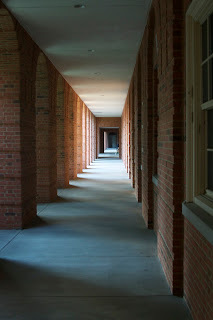 Photo by Kathryn Lake Hogan. 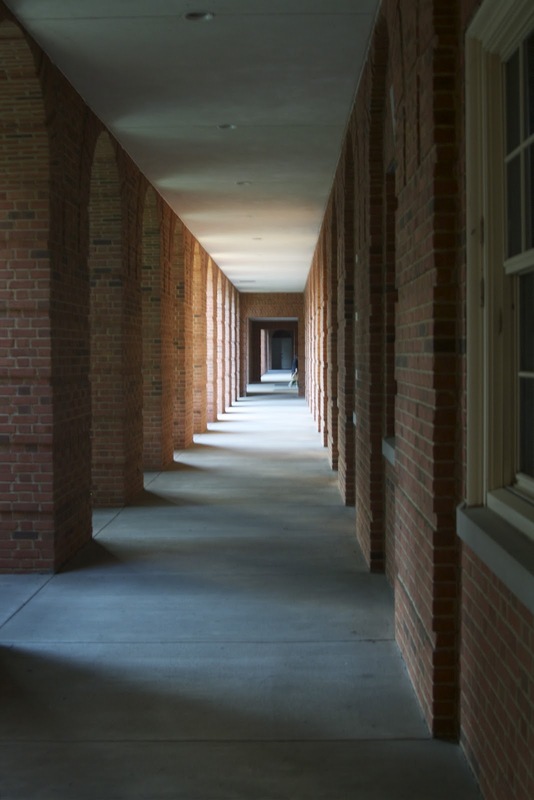 Centennial Walk, Samford University Birmingham, AL, June 2012. 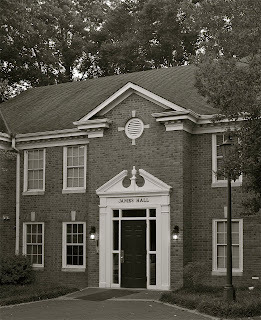 Probst Hall, Samford University Birmingham, AL, June 2012. 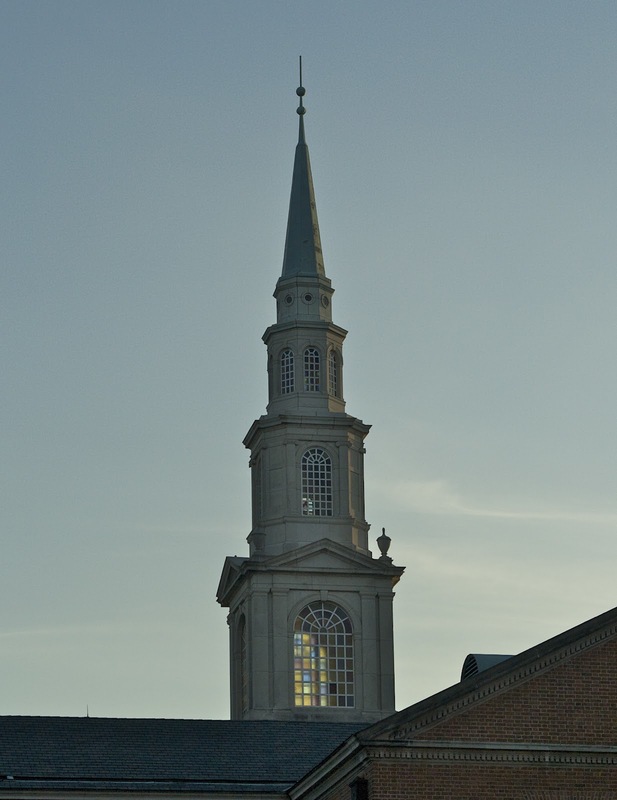 Sunset Steeple, Samford University Birmingham, AL, June 2012. 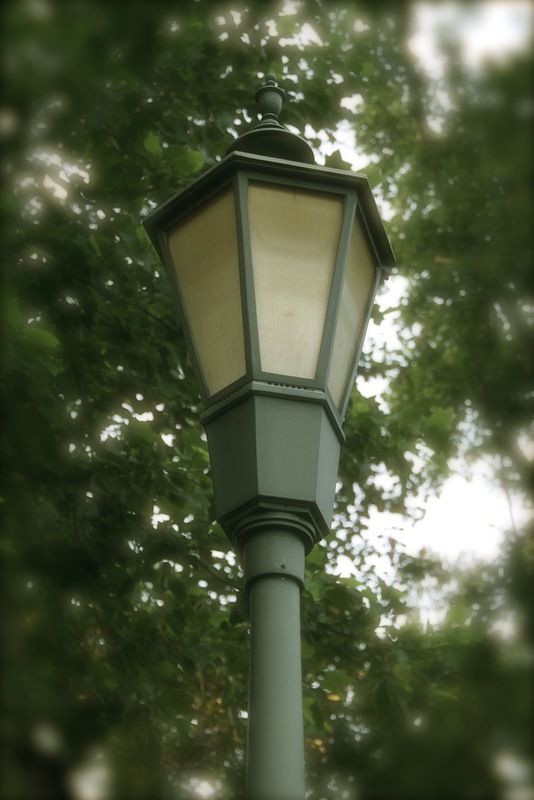 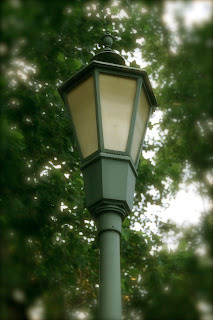 Walkway Lamp Post, Samford University Birmingham, AL, June 2012. James Hall, Samford University Birmingham, AL, June 2012. 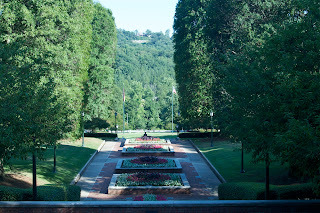 All photos copyright by Kathryn Lake Hogan, 2012.